In March 2018, Wagtail UK Ltd launched Event Detection Dogs (EDD). 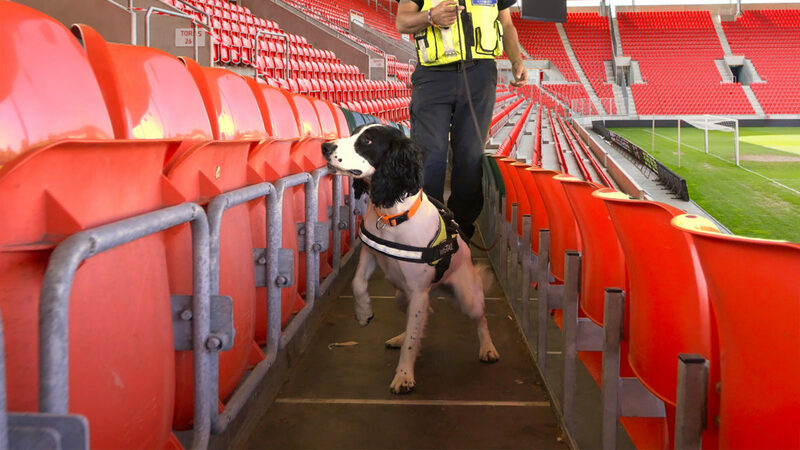 EDD specialise in the provision of explosive and drug detection dogs at arenas and stadiums. 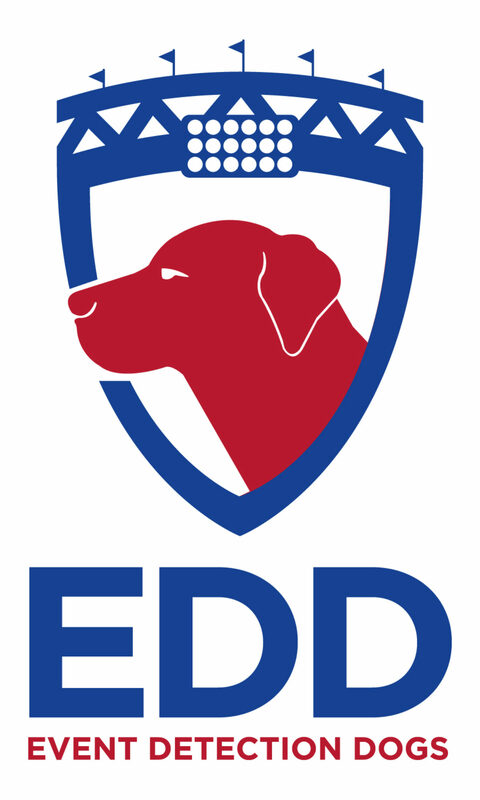 EDD handlers and dogs are specialists in explosive, pyrotechnic, firearms and drug detection. Providing safety, assurance and security in an uncertain world. Stadiums and arenas require robust security to protect fans, players, event participants, staff and the venue. Explosive threats have become more prevalent, requiring an effective security solution. The use of detection dogs (sniffer dogs) in crowded places provides an extra layer of security, enhancing a stadium/arenas existing security measures. EDD help to ensure stadiums and arenas are safe and secure before, during and after an event. They provide highly visible qualified detection dogs and qualified professional handlers. 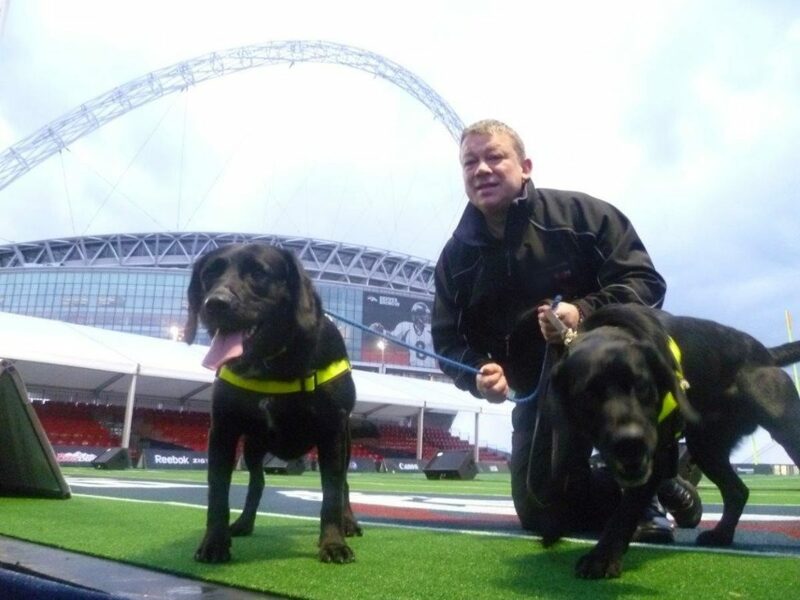 The dogs and handlers support and enhance existing security measures at stadiums and arenas. EDD carry out vehicle screening, pedestrian access/turnstile screening and stadium/arena searches.